Are you happy? 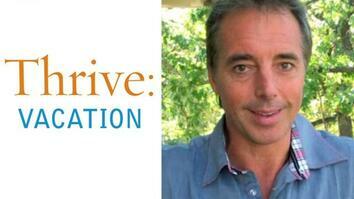 Thrive author Dan Buettner suggests simple things you can do right now to bring more fulfillment into your life. Today’s tip: Meditate.